Akasan is an essential part of Haitian culinary tradition. 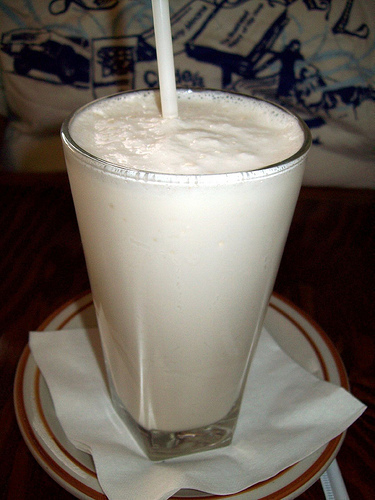 It’s a creamy, porridge-like drink made with corn flour that is typically consumed for breakfast. On medium heat, boil 3-4 cups water with cinnamon sticks, anise stars, lime zest, salt, and spoonful of sugar. Turn flame down to low and slowly pour liquefied corn flour into boiling water while stirring. * Stir constantly until it thickens. Continue to stir add can of evaporated milk, butter, ginger, nutmeg, vanilla extract, and sugar. Serve Cold or Warm. Enjoy!